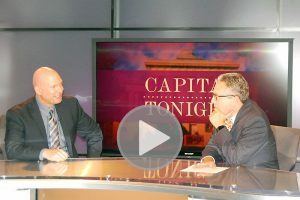 RALEIGH — Innovation School District Superintendent Eric Hall talks with Capital Tonight host Tim Boyum about the new school that will open under the school district this fall. A low-performing school in Robeson County will be the first school to be run by the Innovative School District since it was established two years. 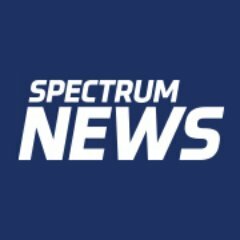 The school district is a statewide entity to works with low-performing schools and a charter school operator to help boost the standards at the public schools. Superintendent Hall says he has engaged the community in Robeson County to support the new efforts.